BDSI proudly markets and distributes NLS display products. 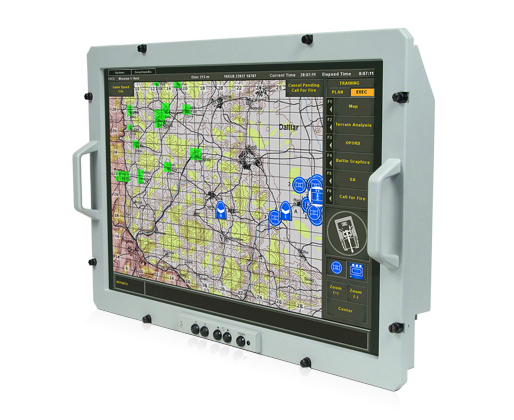 Since 1983 NLS has been manufacturing the highest quality ruggedized COTS and military-grade flat panel video displays. 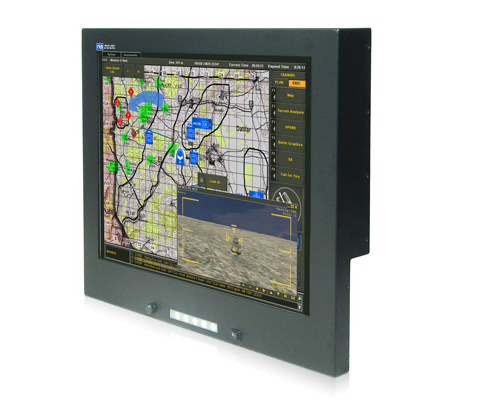 NLS displays are currently used by over thirty Fortune 500 companies including EDS, Intel, Motorola, Lockheed Martin, Raytheon, Northrop Grumman, Sun Microsystems, as well as the US Army, Navy, Air Force, Marines and Coast Guard Guard.